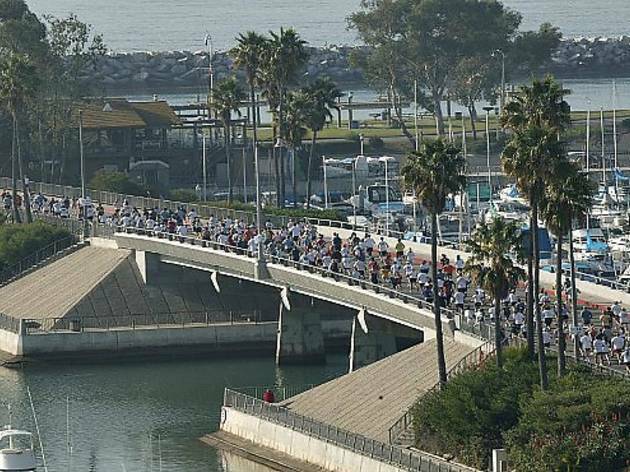 Many charities host 5K runs for Thanksgiving, but the Dana Point Turkey Trot at Dana Point Harbor (24921 Dana Point Harbor Dr) is one of the most massive and competitive. 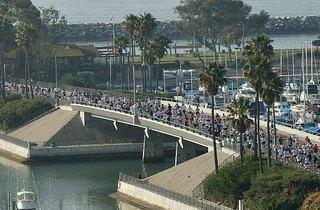 Yet, regardless of experience level, everyone is welcome to participate in the run. And the setting couldn’t be more perfect—run by sweeping views of the beach, cliffs and coves of Dana Point. Choose from the 10K, 5K or a Gobble Wobble 1K kids race. If running isn’t your thing, give back to the community by volunteering to help out with the race or have fun by dressing up for the morning's Thanksgiving costume contest.